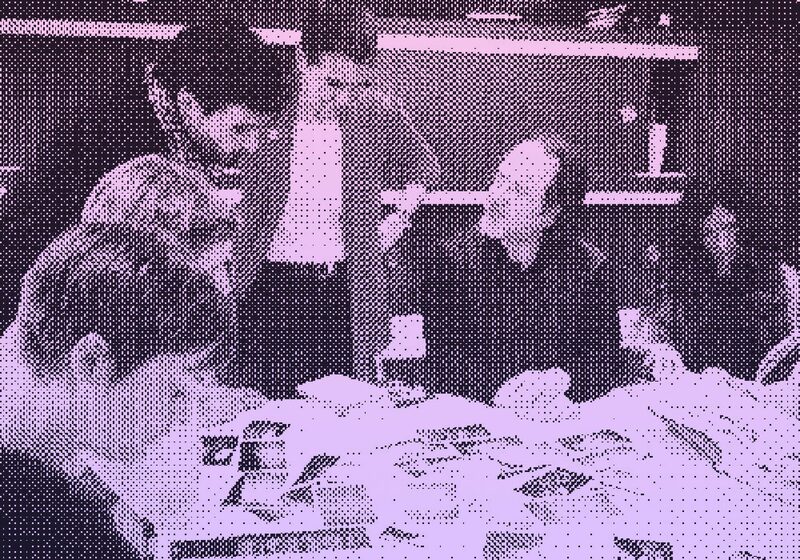 The Photobook Club Alicante launches on World Photobook Day! The Photobook Club Alicante, founded by Jose Carlos Robles, will launch on the 14th October to coincide with World Photobook Day! The club already has a great website found here and can also be found on facebook here. 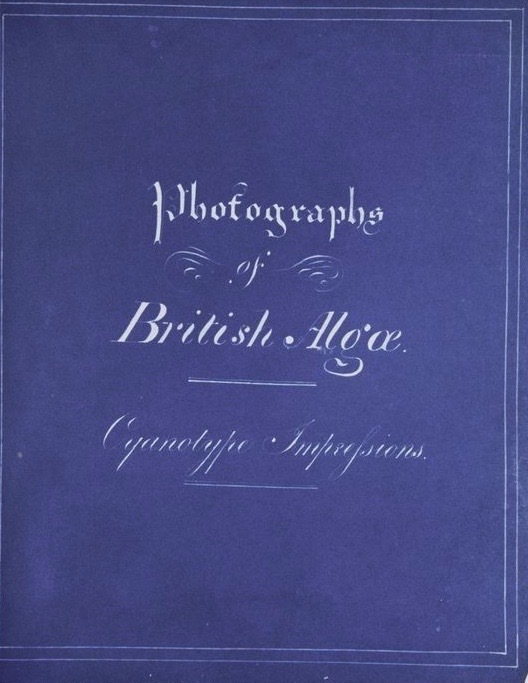 Primero fue Niepce, después llegaron Daguerre , Bayard y Henry Fox Talbot. Sin embargo, hay un momento en la historia y una ilustre protagonista que a menudo queda en el olvido. 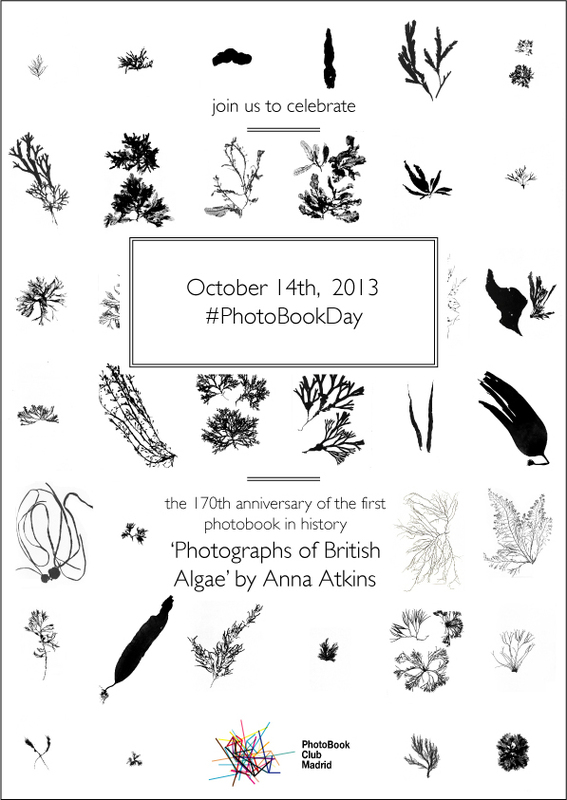 El 14 de octubre de 1843, Anna Atkins, publicó “British Algae”, una publicación que puede ser considerada como el primer fotolibro conocido y al que con frecuencia le disputa el honor “Pencil of Nature” de H. Fox Talbot. Según el catálogo de la British Library , parece que la duda queda despejada en favor de Atkins. 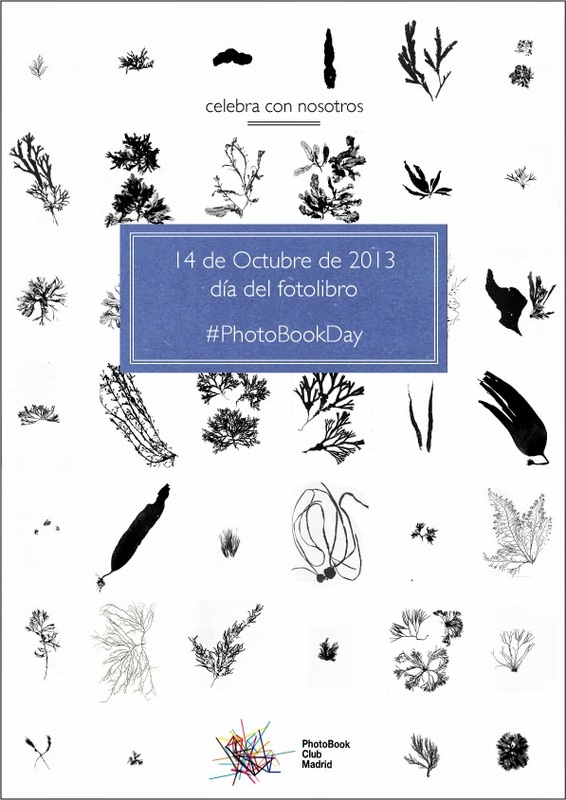 Hemos elegido la fecha del 170 aniversario para el lanzamiento de PHOTOBOOK CLUB ALICANTE, y para ello rendiremos justo reconocimiento a la autora británica por su pionera aportación. Con ello no hacemos más que adherirnos a otras iniciativas que rememoran el hecho. No olvides reservar tu plaza por mail a photobookclubalicante@gmail.com y por supuesto traer tú libro. Y si alguien tiene un ejemplar de la obra de ATKINS (difícil lo veo) sería fabuloso. On October 14th you might find your local PBC branch holding a special meeting to mark the birth of the photobook back in 1843. If you do not live in a city with a PBC, why not grab that book that you bought last year and haven’t really spent any time with yet, pull it off the shelf and sit down for half an hour of photobook investigation. Share your images of you and your book, or any musings on the photobook with the hashtag #PhotoBookDay and head over to www.photobookday.wordpress.com to see what others are doing. This year marks the 170th anniversary of that date and we’d love you to join this celebration and turn that day into a global event organizing an event related to the Photobook in your respective cities. Not much time to organize large activities, so as usual in the PhotoBook Club Madrid we will opt for organizing something accessible to anyone who wants to participate. We propose – as a global activity to develop through facebook, twitter, instagram, etc. 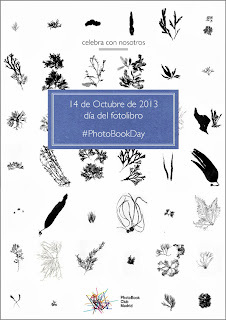 – Share a photo of a photobook using the hashtag # PhotoBookDay. Organize any other activity that you consider appropriate to celebrate the day. let us know to share . Celebrate the photobook, born in 1843.